Rishi Narahari is a first-year member of Miami Mock Trial. He did one year of Mock Trial in high school, however, focused a majority of his time practicing International Extemporaneous Speaking which was the event he competed in for the National Speech and Debate Association. 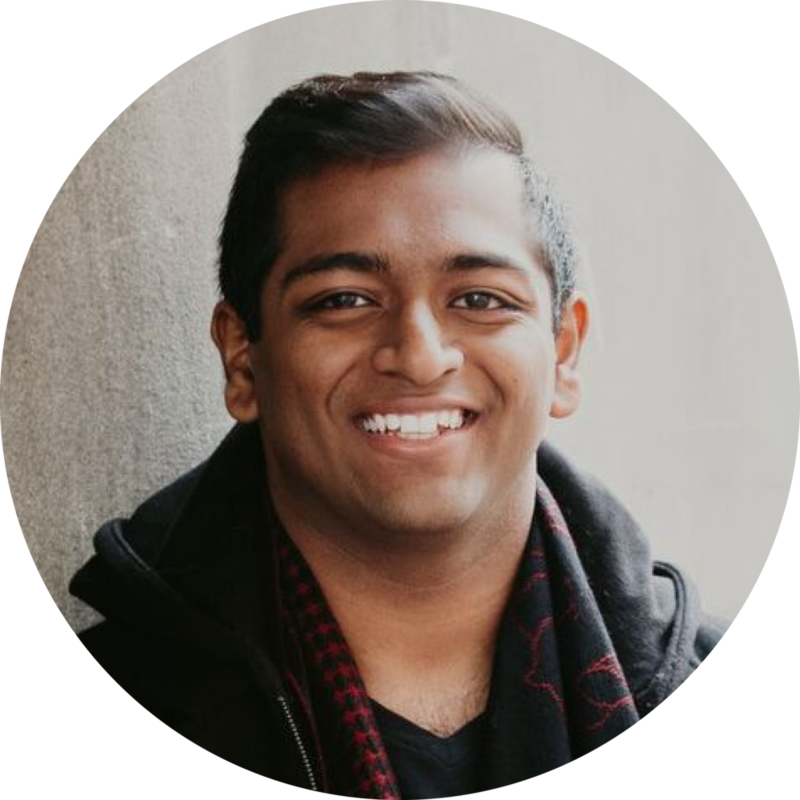 Rishi Narahari joined mock trial because of his love for competition and public speaking. Outside of mock trial, Rishi enjoys karaoke, dancing, and weightlifting.